Facebook highlights in its announcement that it is due to these shady tactics of app developers and to protect user data, it has expanded its App Review team, changed its policies to ensure that apps don’t share any data if a user has not used the app for 90 days, and more. Today we banned myPersonality — an app that was mainly active prior to 2012 — from Facebook for failing to agree to our request to audit and because it’s clear that they shared information with researchers as well as companies with only limited protections in place. As a result we will notify the roughly 4 million people who chose to share their Facebook information with myPersonality that it may have been misused. Given we currently have no evidence that myPersonality accessed any friends’ information, we will not be notifying these people’s Facebook friends. Should that change, we will notify them. Facebook says the app did not agree to its request for data audit and it is clear why: they shared user data with researchers and third-parties without user consent. The app was primarily popular before 2012. 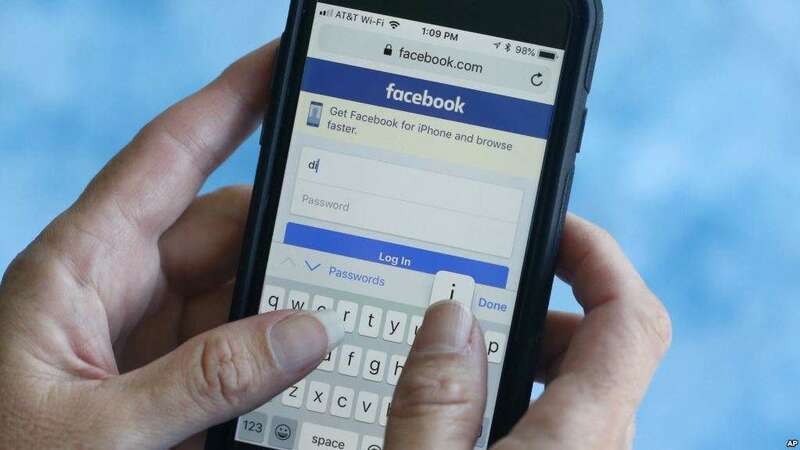 Facebook will now inform over 4 million users who had shared their data with myPersonality about their profile data being misused by the app.